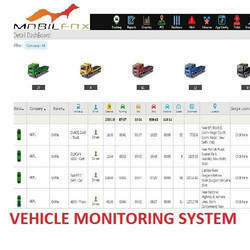 Offering you a complete choice of products which include container monitoring system, taxi monitoring system, gps fuel monitoring system and fuel monitoring system. 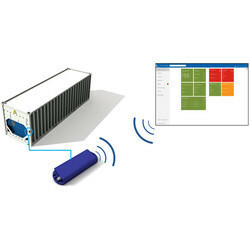 We offer Container Monitoring System to our clients. 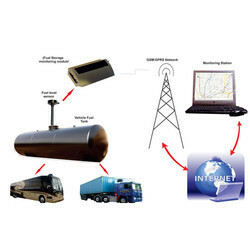 We offer Taxi Monitoring System to our clients. 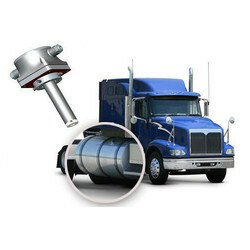 We offer Fuel Monitoring System to our clients.